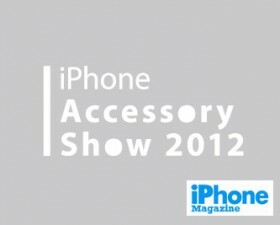 iPhone Accesary Show will be held @Roppongi Hills 2F Hills Café / Space. It was held last November. C-WEST will place [C-WEST ARMOR iPhone 4S/4 case] on the show in a law. We will sell in special price. Of course there many other items, please come to see that. Jobs can take these as a joke, doesn’t he?? 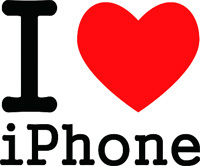 There are more than million people booked for iPhone4S.